In the upcoming Winter 2011/2012 issue of ArcNews, Jerry Dobson suggests that we already have the ideal tool for the job: the macroscope. You’ll be able to read Dobson’s “Through the Macroscope” in ArcNews later this month. Citing the work of Joël de Rosnay, an early proponent of systems thinking, Dobson argues that the future of geography is something called “the macroscope”—a framework for assembling large amounts of environmental and human knowledge so that we can get a truly geographic understanding of our world. Geospatial technologies are the unifying force that can bring together fragmented data and disciplines into a common framework. Collating and combining all the little discoveries is the next scientific frontier. It’s where the next big discoveries will be made—by enticing people to view old questions in new ways—and dramatic new insights are likely to result from this. 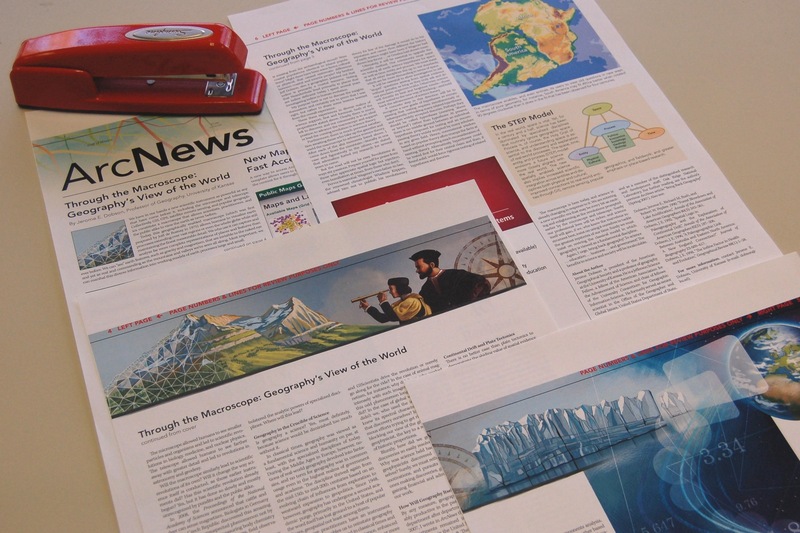 Dobson’s article “The Macroscope: Geography’s View of the World” will appear in the Winter 2011/2012 issue of ArcNews. If you are an ArcNews subscriber in the United States, you should receive your copy in the mail on or around December 23rd, 2011. The Winter 2011/2012 issue will be available online the following week. This entry was posted in Vision and tagged ArcNews, geographic information systems, geography, GIS, Jerry Dobson, Joël de Rosnay, the macroscope. Bookmark the permalink.